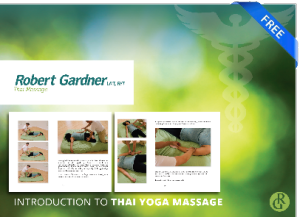 Upper back pain and neck issues are a constant that massage therapists see in their offices. In addition to the soft tissue work I do I assist clients by giving them information on how to work on themselves. This means that their back pain goes away longer and if it recurs they have a way to work on themselves. The trick is to go slow and at your own pace that your breathing allows. Don’t just roll up and down aggressively. Hang out on a spot. If you need to prop yourself with pillows or bolsters feel free. Also keep in mind that a little goes a long way. Much upper back pain could be helped in as little as 5 minutes a day. Feel your way through this and if the foam roll itself is too firm or feels sharp then put a towel over it possibly folding it several times. This will dampen make it less sharp and cushion you a bit. Enjoy and I hope your upper back feel more open. Be sure to check out the neck blog post and video as well. The two areas are interrelated.